Amidst the blistering heat and dry afternoons of the summer months in Ahmedabad, everything in the city comes to a standstill save the excited young kid who is all set to shed off the exam stress. Swimming pools see a quadrupled increase in registration for the duration and cricket coaching is swarmed with enthusiastic young Virat’s coming to the pitch with a bat in their hand and hope in their heart. India’s first heritage city has a rich sports history not most of us are acquainted with. 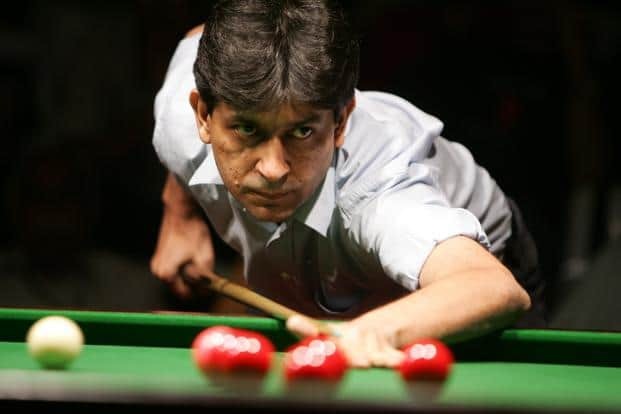 For starters, Geet Sethi, a mammoth in the sports of billiards who dominated the sport much through the 1990s and won 5 world billiard championships, was raised in this very city! Cricket, the religion of sports fanatics in our country has a major fan following in the city as well. The Sardar Patel stadium which houses about 54000 spectators at once, hosted 1987, 1996 and 2011 cricket world cups. 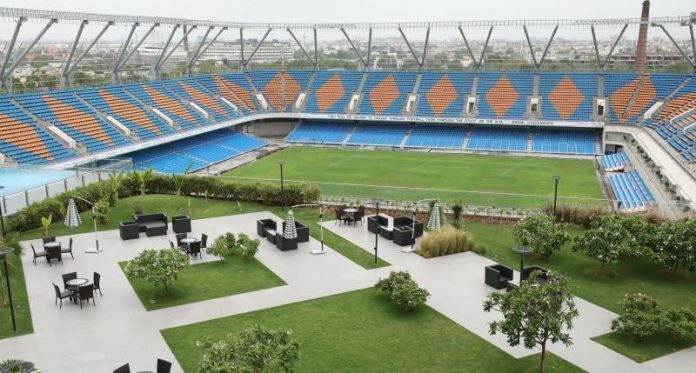 Ahmedabad also has a second cricket stadium at the Ahmedabad Municipal Corporation’s Sports Club of Gujarat which is the home ground of the Gujarat cricket team that plays in the Ranji Trophy tournament. 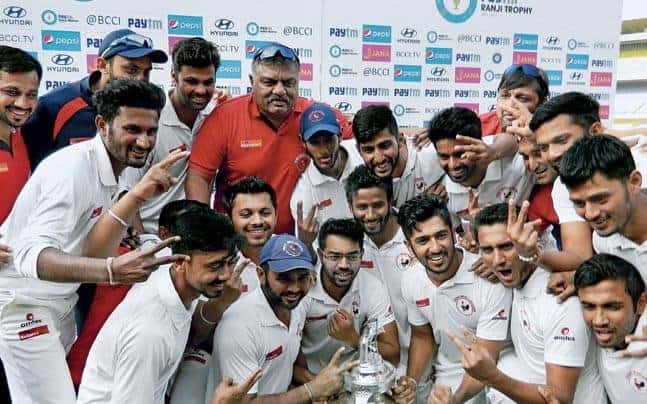 The heavy enthusiasm surrounding the sport of cricket doesn’t cloak the popularity of other sports in the city with an ardent interest shown in the sports of badminton, shooting, football, golf, tennis, swimming, running and more by the youth actively participating in each one of them in heavy numbers. Ahmedabad also boasts of THE ARENA, a multi-purpose stadium in Ahmedabad, Gujarat, located in Kankaria Lake. The stadium was completed in 2016 and officially opened on 7 October 2016. It has a capacity of over 20,000 people in the outdoor stadium and over 4,000 in the indoor arena and a FIFA standard football pitch. It is also considered to be Asia’s biggest and India’s first convertible stadium. Along with being the first stadium in India that can host more than a dozen sports combined with wellness, leisure and other luxurious facilities, the building includes a Sports Academy, Sports Science and Rehab Facility, a banquet, sports club, dining area and retail space. This world-class sporting arena has been the dawn of a new age of sporting revolution brought in the city by being in the headlines not just for cricket world cups but also for major tournaments and sporting events of many different sports both at the national and international fronts being hosted each year. Hosting the Kabaddi world cup 2016 was a watershed moment for India and the state because Gujarat had never hosted a world event in a sport other than cricket before. Hosting it proved to be a stimulating and learning experience for a relatively new stadium which was trying to make a mark in the sports world. 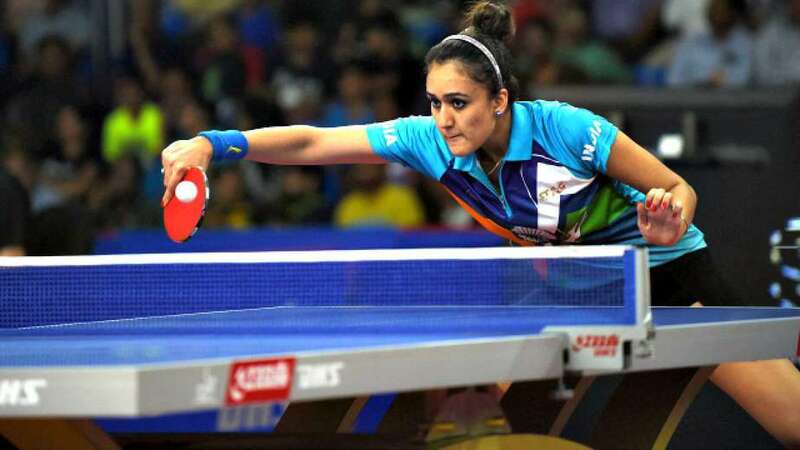 It proved to be a fantastic event to showcase over 120 countries where the tournament was broadcast live, that what the new urban India stands for. The indoor Arena witnessed one of the greatest moment when the home team lifted the world cup in 2016. The city also hosted the 2017 Asian cup Table Tennis tournament, the Pro Kabaddi league matches for the Gujarat Fortune Giants, the 51st national shooting games, national level games for roller skating as well as tennis and also the Mission XI Million Football Festival (MXIM) which saw the likes of Hrithik Roshan, Baichung Bhutia and more as guest of honours. The list goes on and so does the city’s sports unbridled enthusiasm towards sports and related activities. Ahmedabad is also home to numerous colleges like IIM A, Nirma, CEPT, MICA, VGEC, LD and a dozen more. Each of these colleges houses hundreds and thousands of students and organizes sports week every year which sees participation from students of not just Ahmedabad but all over Gujarat. Gujarati’s well known for their affinity for anything fried and sweet, here in Ahmedabad have not lost their sense of health and fitness. 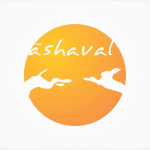 With over 30 famous sports clubs in the city and more opening year round with staggering registrations, a sense of physical wellbeing has not lost this city. 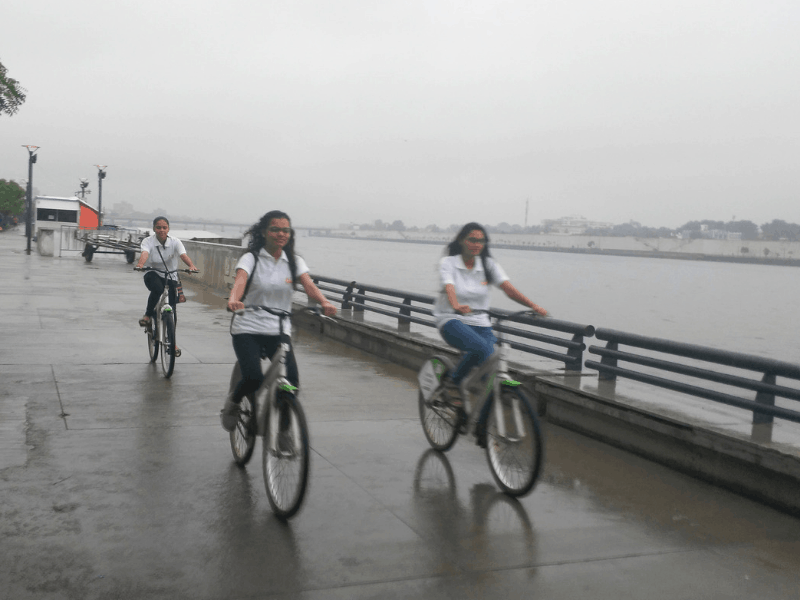 The Sabarmati riverfront is not just a visual transcendence but also a jogger’s delight. With water on one side and lush vegetation on the other, it’s the perfect destination for runners, cyclists and yoga enthusiasts alike. The city hosts more than a dozen marathons year round with participation from all age groups in heavy numbers. 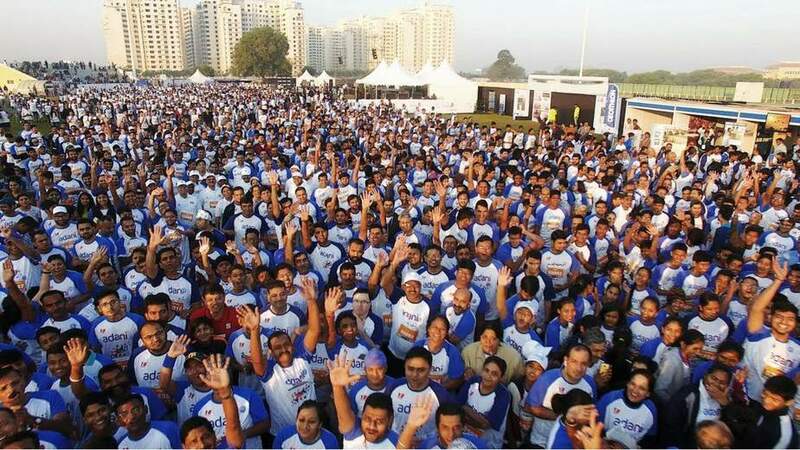 The Sabarmati marathon, the most famous of all, is organised every year in December–January since 2011. 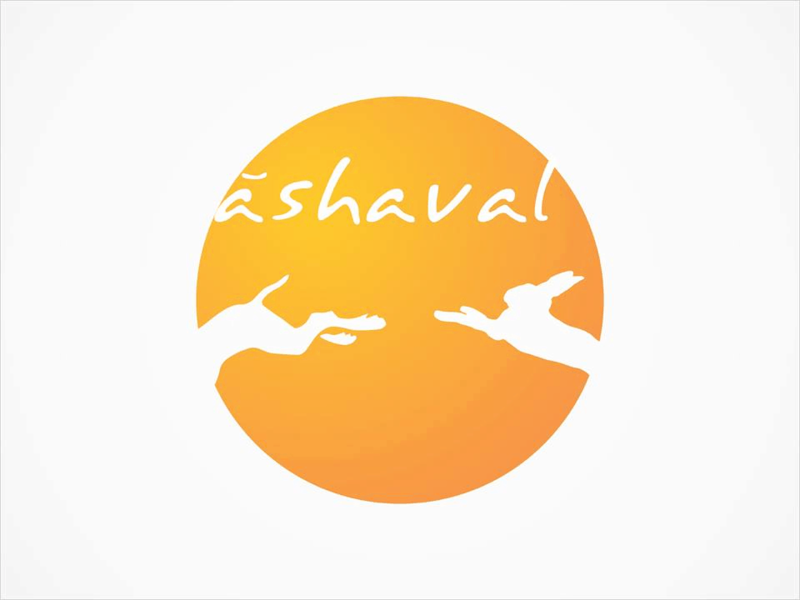 This marathon has many different categories like full and half marathon, 7 km dream run, 5 km run for visually challenged and 5 km wheelchair run. 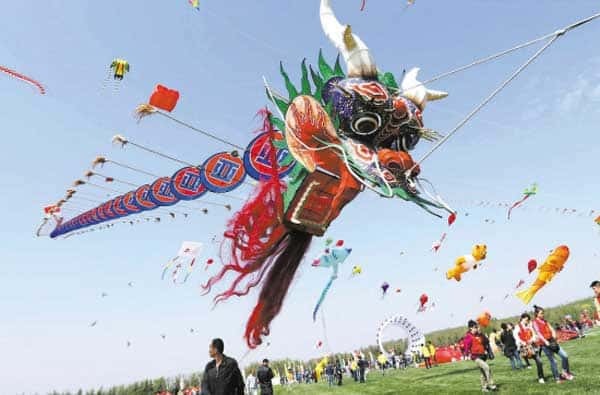 Delving into history, the city has hosted the international Kite Flying festival since the year 1989. This festival brings the master kite flyers and makers together from various countries and pits them against each other that runs from 11th to the 14th of January every year. The sport of kite flying is so popular in the city that it even houses a kite museum which includes a collection of kites, photographs, and other artefacts along with a 16 feet wide kite. 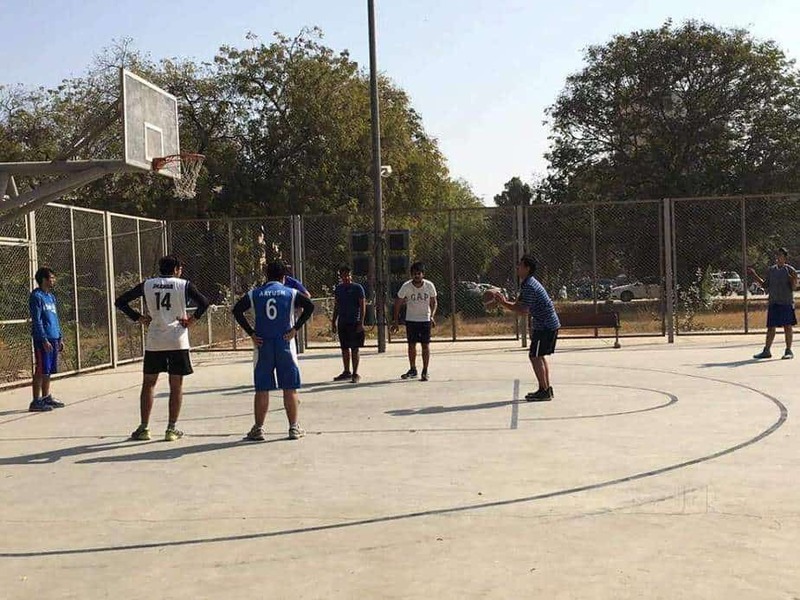 In all, sports, as a concept might seem foreign for the residents of Ahmedabad from a distance but in reality forms an integral part of their lifestyle and day to day activities. The city is knee deep in history and sports hasn’t always been of prime importance. 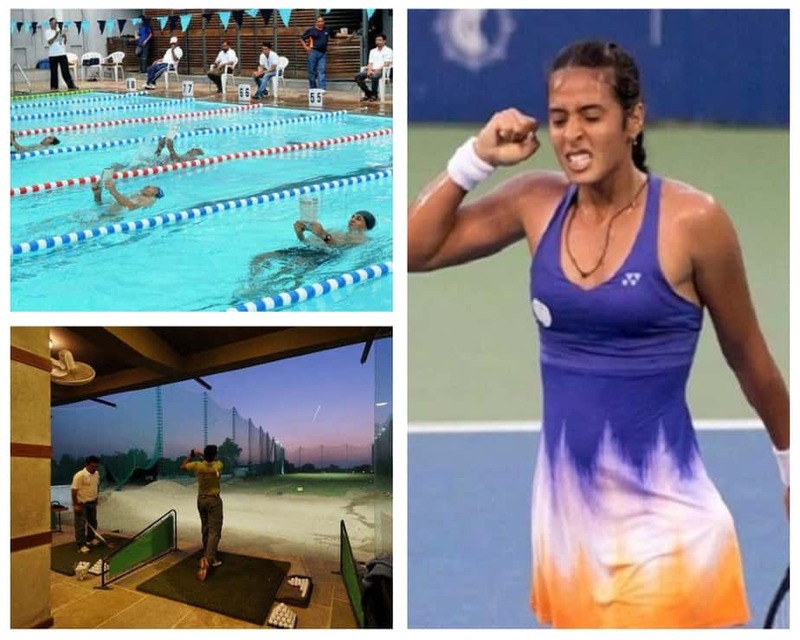 But with more and more youths passionate about it and the advent of modernisation of gymkhanas and sports clubs, Ahmedabad is on the cusp of a cultural revolution as far as sports is concerned. That’s all about sports in Ahmedabad. Stay tuned to know more about your city.